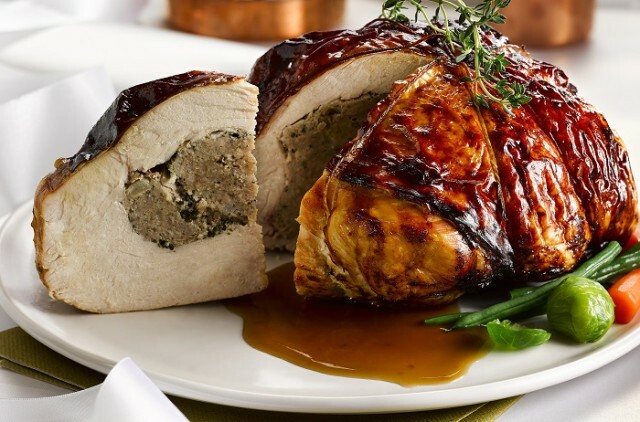 Three fifths of Brits will eat turkey for their Christmas dinner this year, but chicken has overtaken beef as the nation’s second most popular choice. That’s according to new research from Kantar TNS. The study into consumers’ Christmas Dinner and festive spending plans also shows that one in ten 25-44 year olds will be eating vegetarian meals this Christmas Day, versus 7% of people overall. 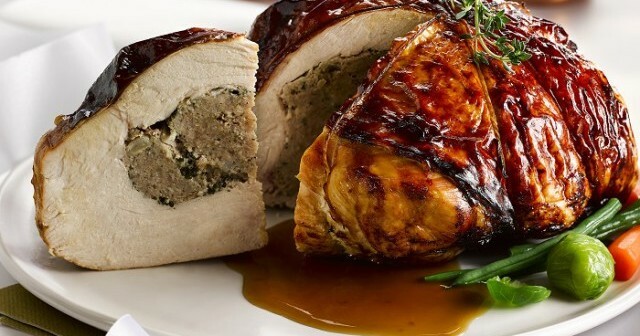 Just 2% of Brits opt for a goose, 4% fish, and 6% lamb.